So happy to have this concert from the album Travels released in 2013 with the original recording members in Nov. 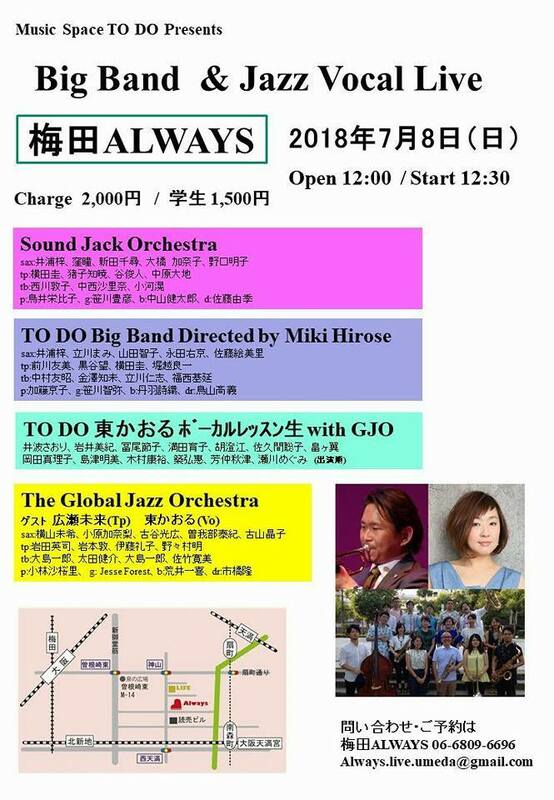 The next my vocal students' concert will be singing with The Global Jazz Orchestra in June!!! What a great opportunity for them!